McAfee is re-entering the mobile security space with MVISION. The California-based device-to-cloud cybersecurity company recently announced McAfee MVISION. This is a unique portfolio of innovative security features that include ePolicy Orchestrator (ePO), endpoint and mobile products. Their new security products have been designed to suit the needs of today’s customers. McAfee MVISION has been created for the purpose of providing a comprehensive and flexible defense system for modern device operating systems and the cloud. It is designed to manage security products based on the needs of customers today and in the future. The new, and yet-to-be-released, MVISION portfolio will deliver simplified management, behavior analytics, stronger Windows security and threat defense for Android and iOS devices. The McAfee MVISION will include three key products, including mobile. More specifically, these products will include McAfee MVISIONS ePO, McAfee MVISION Endpoint and McAfee MVISION Mobile. MVISION ePO is a software-as-a-software (SaaS) offering. It expands on what the security company already provides with its on-premises ePO product. A new task-oriented user interface will benefit both the Saas and on-premises versions of ePO. The new interface has been updated to allow for better understanding of threat risks, faster time to improve security postures and ensure security compliance. MVISION Endpoint service will be equipped to manage and extend the native security built into Windows 10 to provide a wider collective defense that takes less effort compared to other approaches in the current market. It features an agent that can be deployed into Windows 10 systems to assist in extending and managing security controls and policies. MVISION Mobile has been designed to work for both Android and iOS devices. It is focused on identifying advanced device, application and network-based attacks for mobile. It delivers visibility and threat defense to make certain mobile devices are protected just like any other electronic computer device. 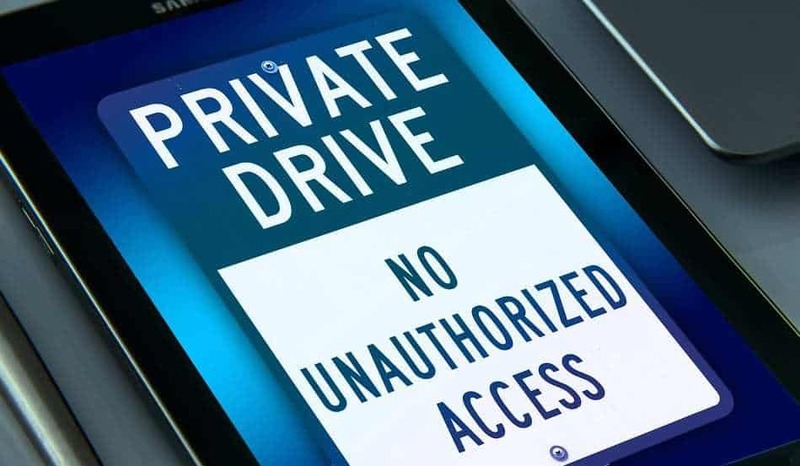 Furthermore, the protection provided is on-going, regardless of how the mobile device might be connected. Additionally, according to the company, visibility and control of mobile assets are unified through MVISION ePO to deliver a single console to manage security across multiple devices. “To overcome the complexity created by too many device types, security products, and consoles, things must get simpler and the directional approach to security must shift,” stated Raja Patel, vice president and general manager, Corporate Security Products, McAfee, in the company’s press release. “Modern device security needs to defend the entire digital terrain while understanding the risks at play,” Patel added. This is the first time McAfee has offered its own mobile security product since it left the mobile device management market, many years ago. McAfee MVISION Mobile, Endpoint and ePO are scheduled to start releasing next month.